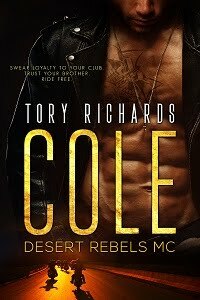 TORY RICHARDS: Last of my print books! Last of my print books! Interested in getting a signed copy of one of my print books? I found 5 books and I'm raffling them off. Once they're gone they're gone. Details on the Extras tab.